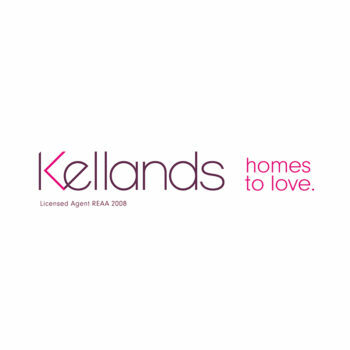 At Kellands we don’t settle for the status quo, much like our clients and their unique properties. We’re a small independent agency, a close-knit team with decades of experience, a passion for property and a knack for making them stand out from the crowd. It’s a privilege to be entrusted with your home so we go to great lengths to create a bespoke marketing campaign for every property we sell. Everything we do is done to help you achieve the dreams you have for your property. We’ll work tirelessly to ensure you’re delighted with every detailed step along the way.